Over the last few years, I’ve tried to expand my understanding of the issues and arguments surrounding racial reconciliation. I made a concerted effort to listen to the voices of people who offer differing levels of critique and solutions for helping the church move forward in ethnic harmony. Some authors are more nuanced. Others are more pointed. Some books are better at identifying the problems and barriers. Others are better at charting a way to a better future. As I’ve tried to help people in our church navigate the complicated and emotional waters of this topic, I found it important to recommend a book that fits their level of engagement and readiness. In other words, the right resource at the right time is helpful. Since the topics of racism, prejudice, justice, and the church are emotional, it is important to “grow into” some of the more direct and confrontational books. To that end, here’s a brief reading list with a “spice-level” for each. Consider this to be similar to your selection of salsas at a Mexican restaurant. Start with the mild sauce until you are ready for something hotter. I offer these books not with a full endorsement of everything in them. But I have found each of them helpful–at some level–in my personal journey. This multi-author, short book provides an excellent theological overview of the connection between the gospel and racial reconciliation. It is a wonderful introductory book that highlights the necessity for the conversation. 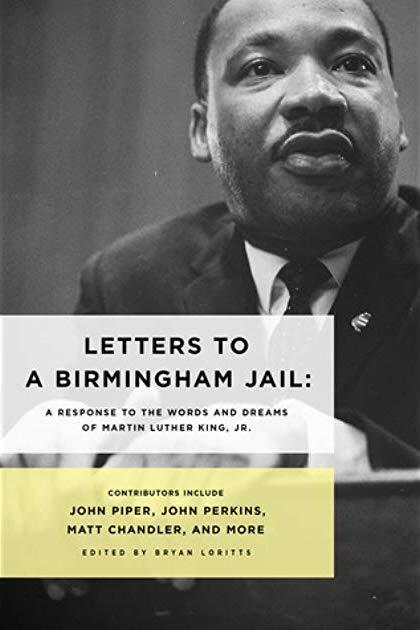 This book honors the famous Letter from a Birmingham Jail, written by Dr. Martin Luther King. It features a series of essays encouraging the church toward greater ethnic diversity from a broad array of contributors including Bryan Loritts, John Piper, Matt Chandler, Soong-Chan Rah, and John Perkins. Dr. John Perkins is an evangelical legend when it comes to the issue of racial harmony. This book is designed to be his final word as he offers a clarion call for the church to lead the way in racial reconciliation. He offers tangible suggestions and helpful critiques. This book was required reading for our Civil Rights Vision Trip. Eric Mason has planted a beautiful, multi-ethnic church in Philadelphia where he is attempting to live out racial harmony. The church plant effort is not easy, and this book helps you understand why. Mason offers clear and direct critiques of Evangelicalism, and he identifies a model for reconciliation. His writing posture is more prophetic as he calls the church, especially the white evangelical church, to wake up and confront racism and injustice. Daniel Hill skillfully explains what it means to be white in America and what white culture actually looks like. This book provides a helpful examination of the culture that is usually unknown by those of us in the white majority. It features a helpful definition of white privilege, and it reveals the historical dominance of white culture in American history and in the church. It is a thought-provoking and eye-opening book. 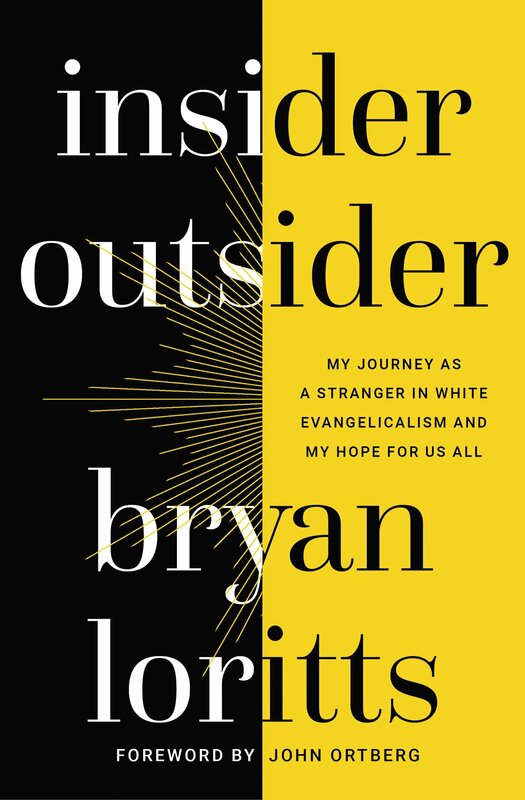 Bryan Loritts latest book is a punchy and direct evaluation of his experience with White Evangelicalism as an African-American pastor. He explains his struggle to fit into the mode of a white culture church and the emotional struggles he faced with leaving behind his black church tradition. This book gives the reader a painful look into the challenges African-American pastors and church members face as they attempt to navigate two different cultures within the church. 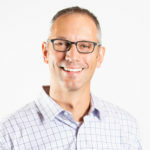 To learn more from Loritts, view his sessions at the College Park Church THINK|19 conference. Jemar Tisby is a historian and a theologian. And he’s grieved over the church’s direct and indirect complicity with racism in American history. This book provides an excellent overview of the history of racism in the United States, and Tisby attempts to demonstrate the various ways the church failed to take effective or sufficient action. It is a sobering and reflective book. As the title suggests, this is not a book for the faint of heart. However, it is written by a white woman with experience in addressing race-related issues in the workplace. She attempts to discover why it is so hard for white people to talk about racial issues. The book is insightful, jarring, and convicting. It is not written from a Christian perspective, but it still offers wisdom and insight that are worth considering. Each of these books has been helpful to me in my personal development as it relates to racial reconciliation. While I don’t agree with everything in them, they each offer a unique perspective that was helpful for me to consider. I learned important truths in every book. There is no institution on earth more equipped or more capable of bringing transformation to the cause of reconciliation than the church. May it be so…and soon. This article was originally published at http://markvroegop.com/eight-unique-books-on-racial-reconciliation/. Why Talk About Racial Harmony?